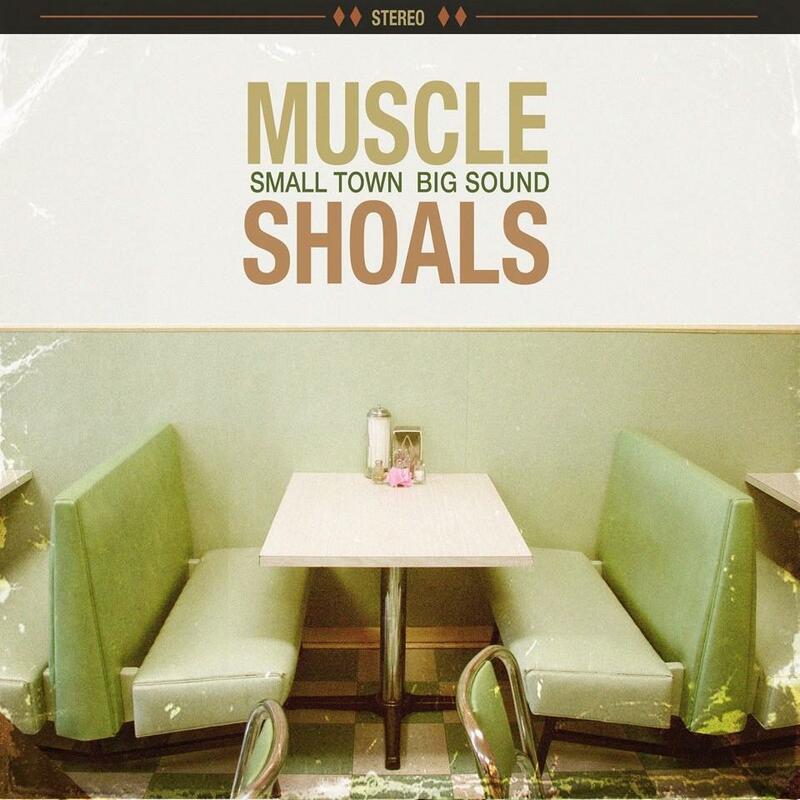 A loving tribute to the famed recording mecca of Alabama, "Muscle Shoals-Small Town, Big Sound" is a collection of classic songs from various artists. Dedicated to the late Rick Hall, father of the "Muscle Shoals Sound", there are great new recordings of such hits as "Respect Yourself" by Mike Farris w/ the Blind Boys of Alabama, "I'd Rather Go Blind" originally by Etta James, and done here by Grace Potter, and "The Road of Love" covered by Keb Mo. There are a couple of clunkers (Kid Rock?! ), but all in all a nice homage to the Swampers (some of whom can be heard still funking it up), and the great music that came from the little town halfway between Tupelo and Nashville.